In this video I go through the steps to construct the chicken run which will become the chicken tractor as well. This is designed to attach to the chicken coop and be detachable to be moved around the yard. The idea here is that the chickens can safely scratch a new area of the yard each day or at least a couple days per week. This helps to keep the chicken run area cleaner, helps to spread their manure around the yard, and fertilizes the grass. As soon as the entire project is complete a final walkthrough and demonstration will be posted. 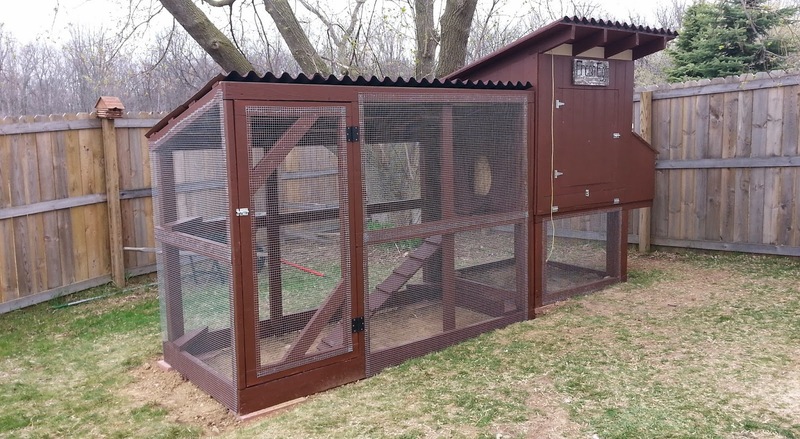 How did you enclose the side of the chicken tractor that meets the coop?